We’re not sure how long this bag has been around for but it sure is great looking. The Recon design has been a North Face staple for years now but this special edition, constructed from felt, brings a new look to the series. If you’ve been rocking the same backpack since sixth grade, it might be time for an upgrade. 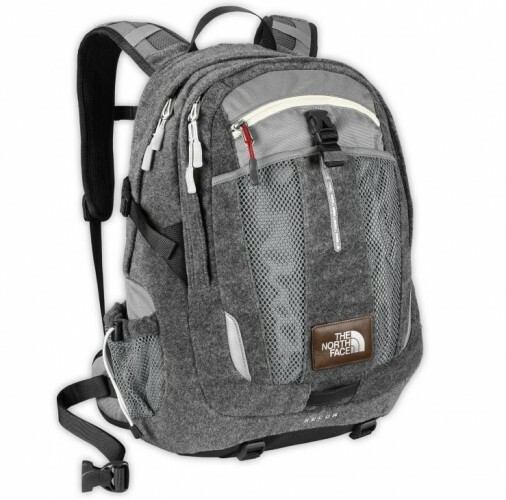 Available now at The North Face for $109.